A little while back, some images of the upcoming Toyota Supra leaked on some Supra forums. There were only a couple of pictures and no one seemed to know where they came from. Now, though, some more Supra photos have leaked and this time, we know the culprit — Toyota Mexico. 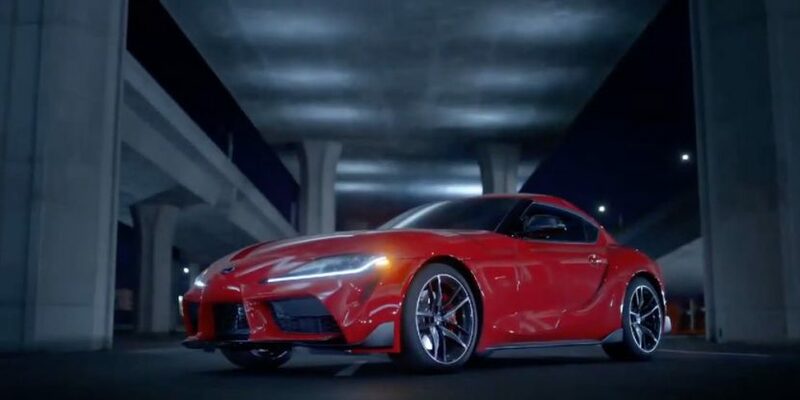 Someone at Toyota Mexico accidentally tweeted a video of the Supra ahead of its eventual reveal at the Detroit Auto Show. 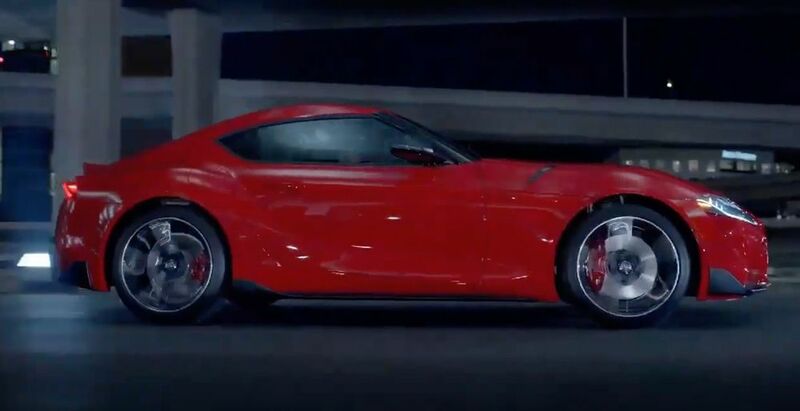 Obviously, quick-reacting enthusiasts took several screenshots of the video and now we know what the Supra looks like in full, even if these photos are a bit low-res. After seeing these new photos, we must admit, the new Toyota Supra looks really good. Its proportions are spot-on; with a long hood, short rear deck and low roofline; and it looks really muscular thanks to its flared fenders. It’s also nice that it looks Japanese. Being based on the same chassis as the BMW Z4, it wouldn’t be shocking if the two cars looked similar. But the Supra separates itself from its German sibling and the fact that it has its own visual identity is very cool. Plus, you don’t see a lot of Japanese design in cars anymore, as most Japanese car companies try to make their cars look generic. Toyota, along with Lexus, seems to be bringing a lot of Japanese style to its cars and it’s refreshing to see in a world of staid Germans. We’re also really excited to drive the new Toyota Supra. Having been developed alongside the BMW Z4, a great driving car in its own right, we know it has good bones. But we also know that Toyota benchmarked the Supra against cars like the Porsche Cayman (as did BMW with the Z4), so we know it’s been designed to be balanced and nimble. 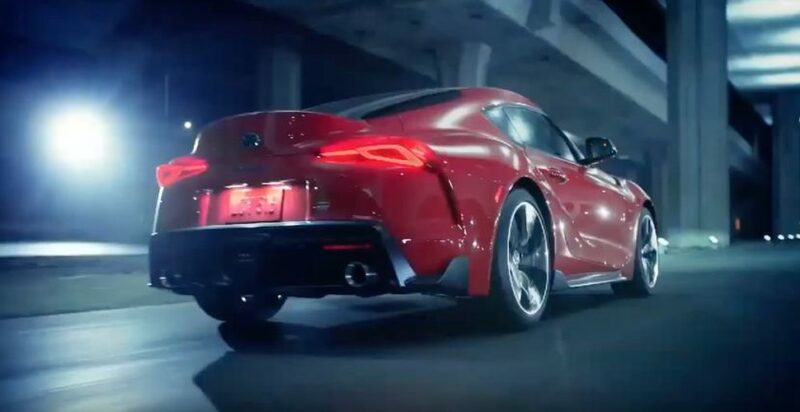 Under the hood, the Toyota Supra will be powered by the same B58 engine that powers the Z4. So it’s going to be a 3.0 liter turbocharged unit making around 340 hp worldwide. Though, we don’t know if it will make the same 382 hp that the Z4 does in North America but we’re hoping so because that’s a lot of power in a small car.